Yet another holistic doctor has been found murdered. Police have no answers. But do make one odd claim, they are 100% positive it had nothing to do with him being a holistic doctor. That very well may be the case, but us over here at Truth and Action have been keeping a list of all of the holistic doctors mysteriously showing up dead or murdered over the past year. Dr. Clive Bridgham, of East Providence, Rhode Island, makes the 84th holistic doctor on our list within just the past couple years. He will be missed by family, friends, and patients who described him as a competent and caring chiropractor who treated them with respect. People have been coming out in droves to comment their shock and anguish over Dr. Bridgham’s unexpected death. Most folks remember him as being a kindhearted soul who loved nature and helping others. “I’ll never forget the lessons he taught me while under his employment and I’ll never forget the smile every single one of his patients left the office wearing … ” she wrote. Dr. Bridgham might not be the most prominent threat that comes to mind when one thinks of holistic doctors and pharmaceutical companies. 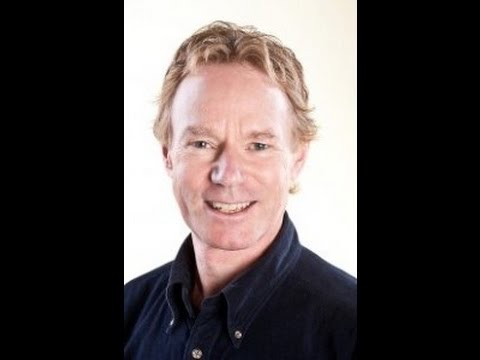 Dr. Bridgham was a chiropractor that specialized in the treatment of sports injuries, but he also advocated ‘alternative’ treatment solutions, as you can see in an interview with him at the bottom of the page. Bridgham was a past president of the Chiropractic Society of Rhode Island and selected by the Rio Olympic Sports Medicine Committee to assist the health services team during the 2016 Summer Games. But every holistic doctor matters. For every non-traditional doctor that is eliminated. more dollars will flow into traditional, pharma-based offices. It is impossible not to note that Dr. Bridgham is the second prominent orthopedic/sports doctor to be found murdered is a little over a months time. Orthopedic trauma and sports injury specialist to the stars, Dr. Dean Lorich, was found stabbed to death in front of his young daughter on Dec. 10th in his Park Avenue, Upper East Side. Now Dr. Lorich is not on our list due to not being strictly a holistic doctor. But the deaths of these two men do seem to suggest similarities, and a darker force perhaps a play behind these ‘out of the blue’ deaths. Odd? Yes indeed. Is it not? Click here to learn more about who is killing all of these holistic doctors. … a complete coincidence I’m sure ….